Staying connected and engaged with Washburn can mean something different to everyone. We build relationships with local and national partners to give you products and services that help you spread Ichabod pride and often raise funds for Alumni Association scholarships. 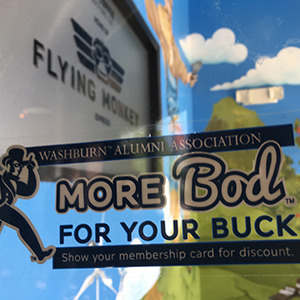 Membership in the Washburn Alumni Association gets you free or reduced admission to our events and discounts to local and national businesses that save you money on things like travel, dining and shopping. Organized in 1885, the Alumni Association reaches out to nearly 40,000 alumni living in all 50 states and several foreign countries. 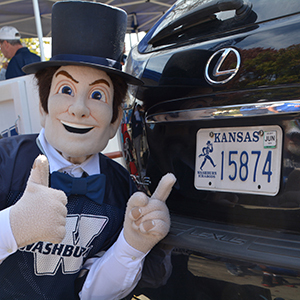 About two-thirds of Washburn’s alumni live in Kansas, and half of those (one-third of all alumni) reside in Shawnee County. As a member of the Alumni Association, you’ll be part of a network of 4,000 members, all dedicated to promoting the mission of Washburn University. 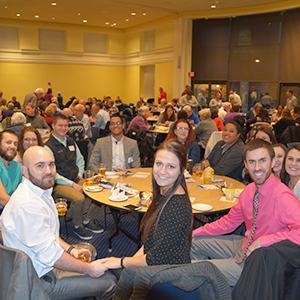 The services offered through the Alumni Association can improve and enhance how you connect and engage with Washburn. Legacy scholarships reward family members of alumni with beneficial scholarships. For 2018-19, 121 students received $49,000. Applications for 2019-20 scholarships are now open. Join the Alumni Association and get free or discounted admission to a number of events held on campus, in Topeka and around the country. You'll also have access to a network of exclusive, members-only discounts. 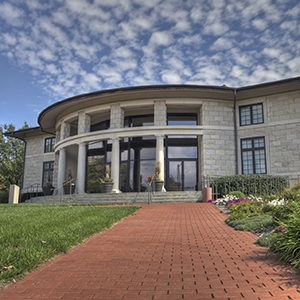 One of the marquee buildings on campus, the Bradbury Thompson Alumni Center houses our offices and serves the needs of the campus and community with premier event space. Learn more about this building and the famous alumnus for whom it's named. Take advantage of the many products available to alumni and friends. 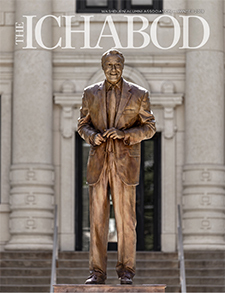 Your participation helps spread Ichabod pride and supports our mission.